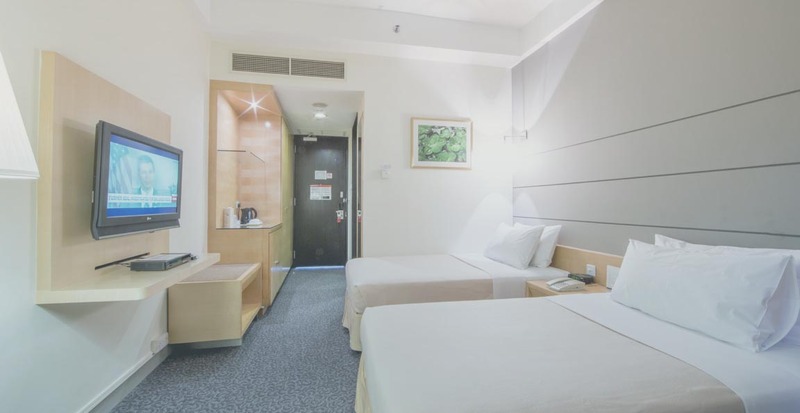 To book your room at the Nanyang Executive Center, please complete the booking form and credit card authorization form. Please email both completed forms to [email protected], or fax the forms to +65 6794 7860. Note: Please read Nanyang's reservation rules and regulations before submitting your forms.